Discover the secrets behind the scenes at The Australian Ballet. See how costumes and wigs are made, the number of pointe shoes a dancer will wear out in a year, and what a flyman does. Look at what happens long before the curtain goes up – and while a performance is on. 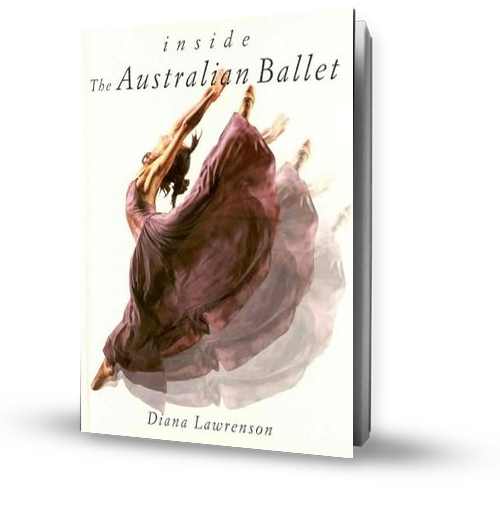 Where did the idea for Inside The Australian Ballet come from? One day I went on a guided tour of The Australian Ballet and besides ballet dancers saw a lot more. The Centre was alive with colour and music and action, but there was no book about all the people whose hard work and skills combine to bring a production to the stage. Lots of them talked to me – now it’s in the book.